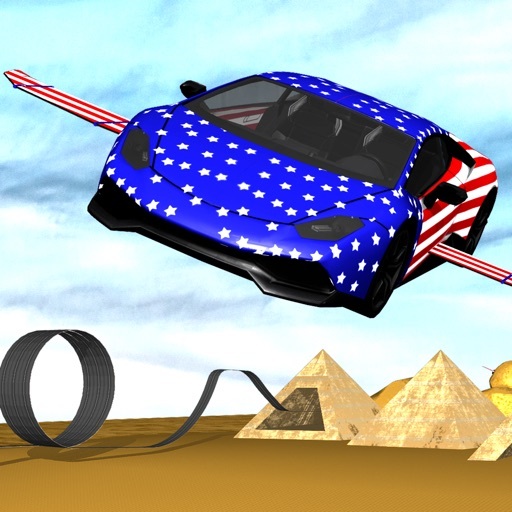 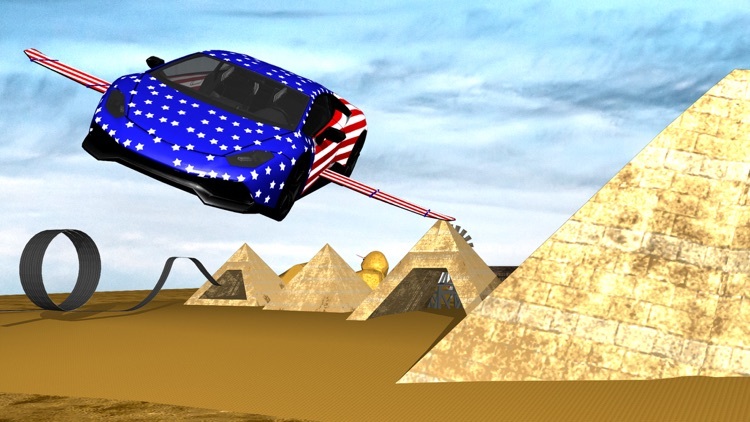 American Flying Furious Racing Car Fever n Rivals. 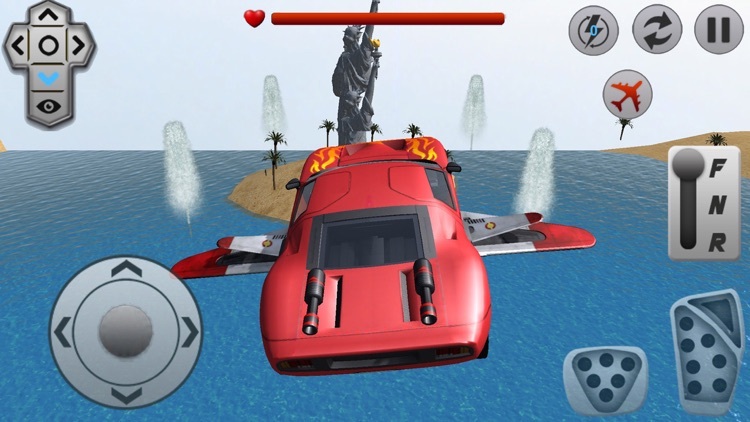 Get ready for real racing stunts in your speed car and become the best stuntman driver & deadpool racer. 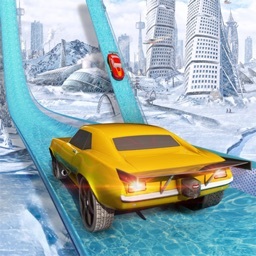 Play Extreme Stunts Snow Car Race for offroad driving challenges in city sports. 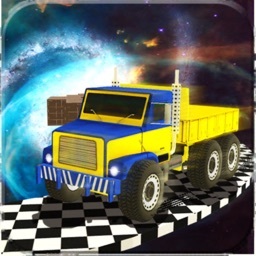 Drive your awesome vehicle and thrash your opponents to pieces. 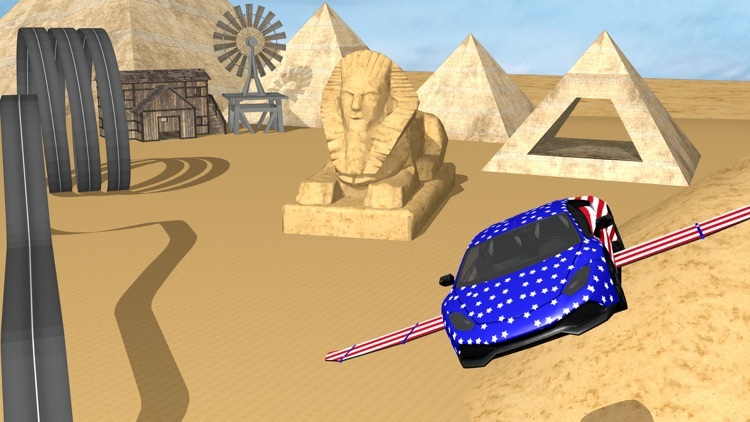 Challenge your driving skills in the most dangerous derby game ever to be released! 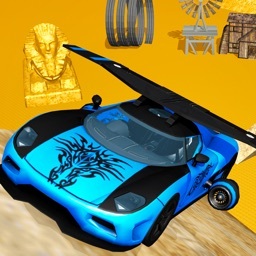 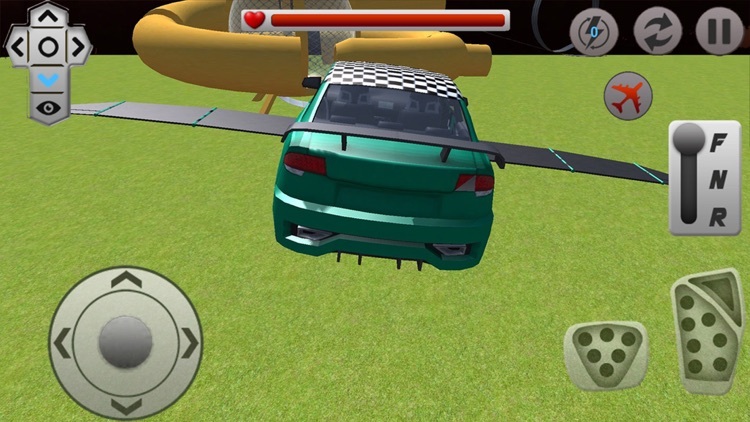 Flying Car Stunt n Demolition is for those who love the thrill that comes with performing serious stunts. 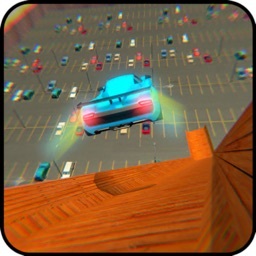 • Online leaderboards and achievements.